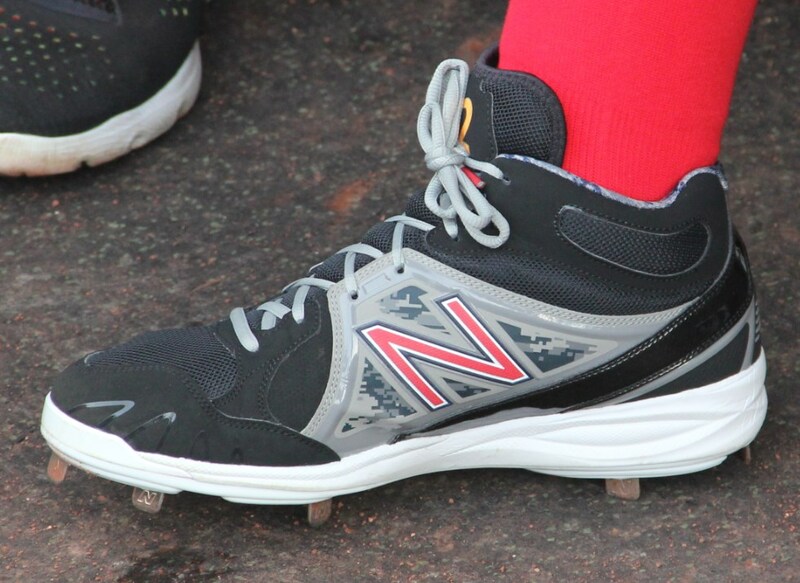 Pablo is rocking the first version of the New Balance 3000 cleats with a relatively understated color scheme. This is a custom, but some other versions of the 3000 are attainable for a good price at the link. 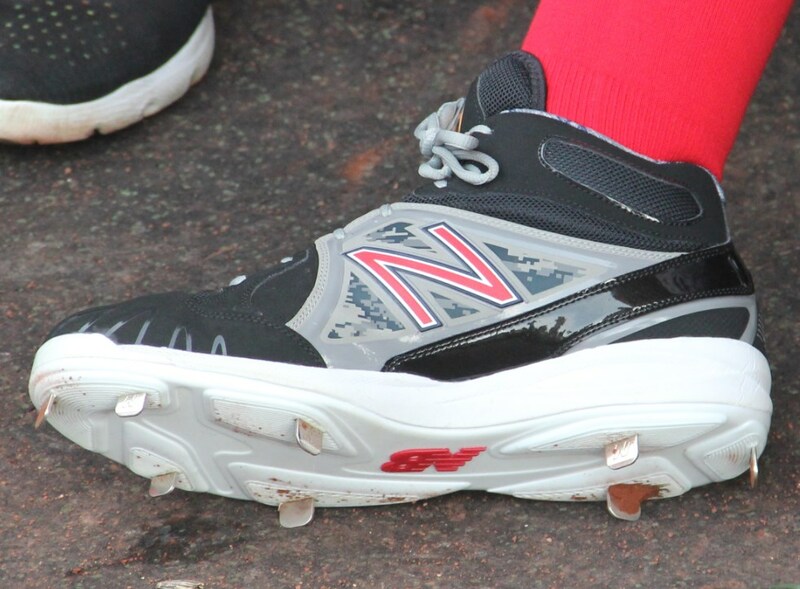 Categories: Pablo Sandoval, Gear, Cleats, Boston Red Sox, Third Base.